One of the most popular attractions for visitors to this quaint capital of British Columbia, a visit to Victoria is not complete without this most British of past times in the provincial capital. On a gloriously sunny afternoon in Victoria (BC, Canada), following a stroll through the surrounding rose gardens we found ourselves in the luxurious dining room of the Fairmont Empress for High Tea. One of the most popular attractions for visitors to this quaint capital of British Columbia, a visit to Victoria is not complete without this most British of past times in the provincial capital. 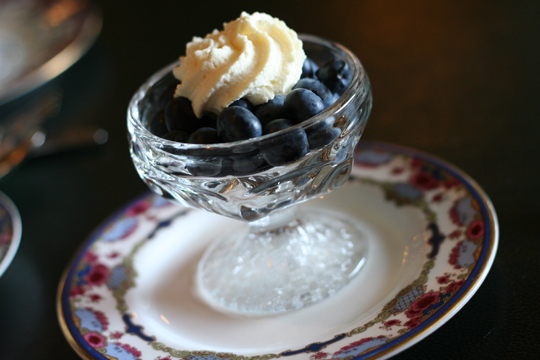 Service begins with a bowl of cream-topped fresh blueberries (or other seasonal fruit) while guests settle into the opulent surroundings and make their choice from the range of teas on offer. 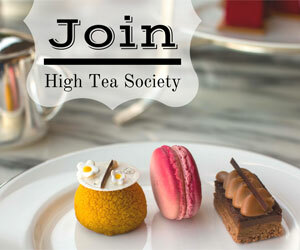 Once teas have been selected and served an almost imposing three-tiered tray of treats is delivered to the table. 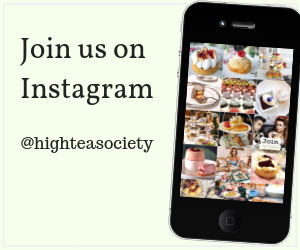 Starting with a selection of savoury sandwiches on the base layer, the centre tier are scones with Empress cream and jam, leaving the top tier for an array of mouth-watering pastries and sweet treats. Guests are then serenaded by the sounds of a live pianist while they sit back and enjoy time with friends and loved ones. Sitting beside a large window overlooking the veranda and the front lawn we passed a very pleasant afternoon. It was a wonderfully sunny day outside and it was nice to escape into the cool of the Empress Dining room for a little civility and refreshment while people watching as the Plein Air Art Event and Busker’s Festival took place outside. Service was unobtrusive and very efficient; our server Paul was a friendly gentleman with impeccable timing, appearing from nowhere to fill a just-emptied teacup as we sank into wing-backed chairs to soak up the atmosphere and take a wee break from delicious three-tiered tray in front of us. Using locally sourced ingredients Pastry Chef D’Oyen Christie has put together a wonderful selection of both sweet and savoury offerings staying true to the time-honoured classics of British High Tea such as scones with cream and jam and cucumber sandwiches, while offering a modern twist in the form of the curried chicken sandwich or the petit pistachio macaroon on which we ended a lovely afternoon. Standout favourites for us included salmon pinwheel sandwich and the petit lemon meringue pies that I have to admit were almost as good as my grandmother’s (sorry Nana!). The curd was rich and tangy with an artistically placed whisk of just-set meringue on top. In such a food-focused city of Victoria it can be a challenge to keep the favour of the locals but the Fairmont Empress constantly keeps ahead of the crowd across its various dining options. 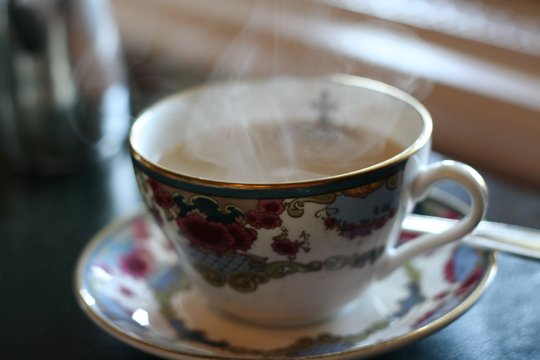 Offering several varieties of black, green and caffeine free teas, the star of the show is the Empress Blend, made of tealeaves from several different regions by the Metropolitan Tea Company. 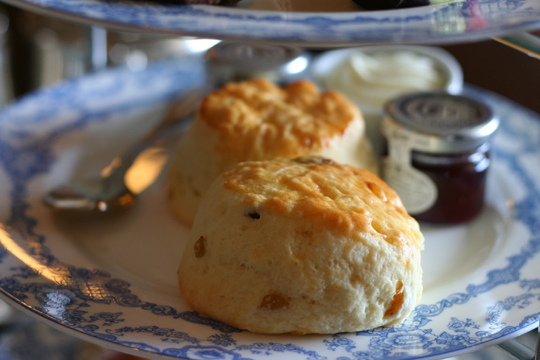 An easy-drinking black tea this pairs well with the scones and sweet treats provided and each guest is given a pack of Empress Blend tea bags to take home, which is a nice touch. 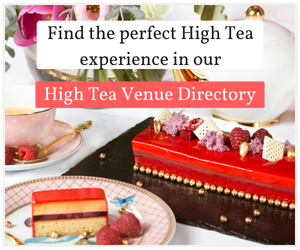 There’s also the option to enjoy a glass of bubbles with your high tea that would be a lovely addition for a special occasion such as a birthday or Hen’s afternoon. 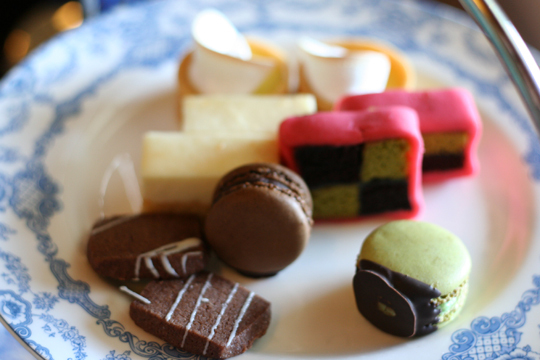 Lemon curd tartlet, chocolate and pistachio Battenberg cake, sable Breton and pear cheesecake, chocolate shortbread, Parisian style macaron. 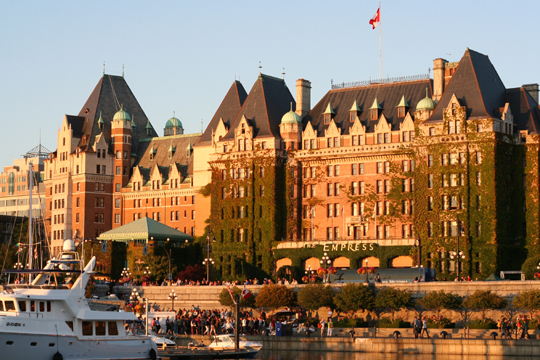 The Fairmont Empress is the Grand Dame of Victoria set opposite the Legislative Assembly on Victoria’s Inner Harbour. Opened in January 1908 it has presided over the city since then, an emblem of Victoria following its 1966 refurbishment nicknamed ‘Operation Teacup’. The interior is reminiscent of the grandness of British Empire at its height, with antique tapestries and hand-carved tables. The dining room overlooks the front lawn and across the inner harbour where guests can watch passenger ferries arrive from the United States and pleasure craft docked in the Inner Harbour. 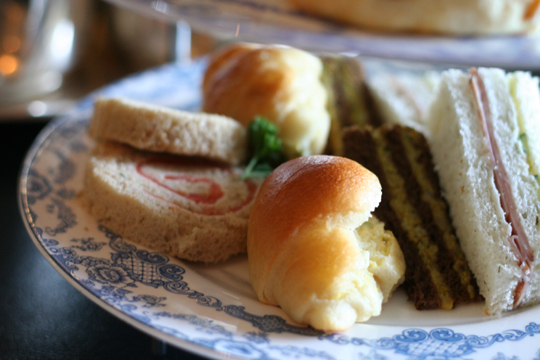 Tea is served in William Edwards China, a line made specifically for the Fairmont Empress with colourful floral design but it was the simpler blue and white motif of the serving platters that really took my breath away. Live piano lends a nice background over the chatter of other guests, while there we were treated some light jazz and classical concertos but the highlight had to be a great rendition of the Harry Potter theme. This really added to the magic of the afternoon. The Fairmont Empress offers afternoon tea daily throughout the year but is a great place to visit through December when it is home to the annual Christmas Tree Exhibition featuring trees decorated by local businesses and charities. The décor, food and service really make the experience at the Fairmont Empress a special afternoon despite the fact that many guests are visitors to the city, piled high with shopping bags and snapping photos at every occasion. It really does feel like you’ve taken a step back into another era of richness and splendour, an escape from the every day. 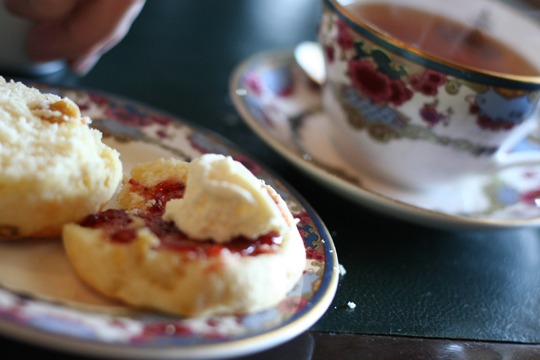 Although High Tea at the Empress is priced a little more highly than other activities it is a truly Victorian experience that shouldn’t be missed. 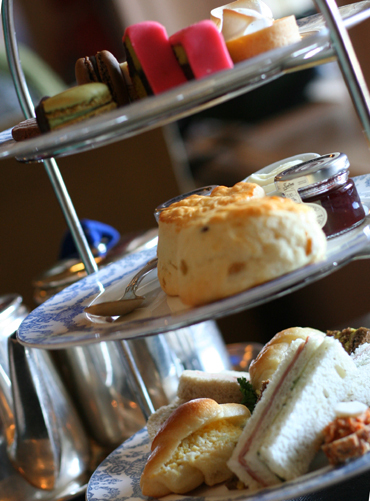 Afternoon Tea is served from 12noon daily, with a final sitting at 3:45pm. $59.95 (plus tax & tip) per person, May – September, $47.95 (plus tax & tip) October – December. 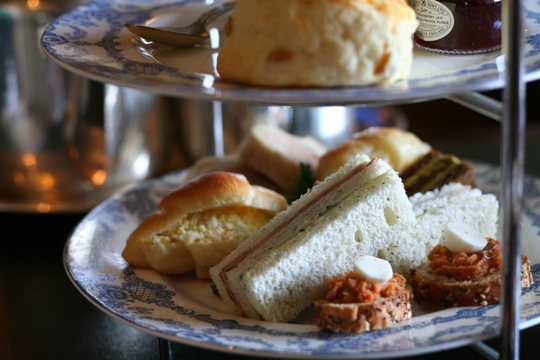 The Fairmont Empress also offers a Prince and Princess High Tea for under twelves. 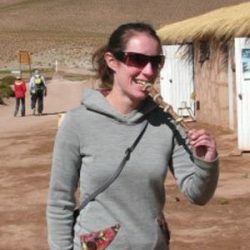 Kelly Cook from A Rumbly TummyKelly is an Auckland-based blogger with a passion for food, wine, craft beer, travel, good books, her two Boston Terriers, and of course, high tea!